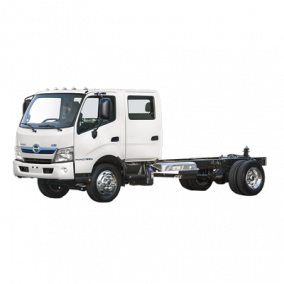 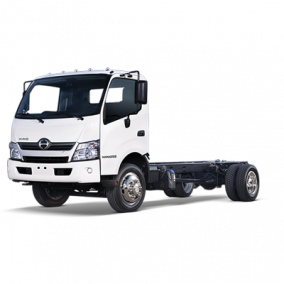 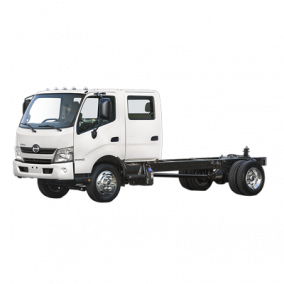 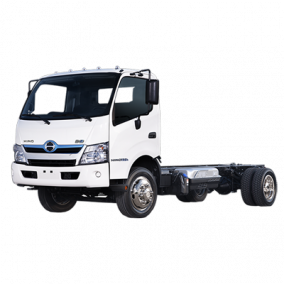 We're proud to offer Hino's new model family - the XL7 and XL8. 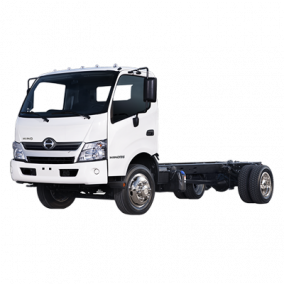 Both powered by Hino's 8.9 L engine. 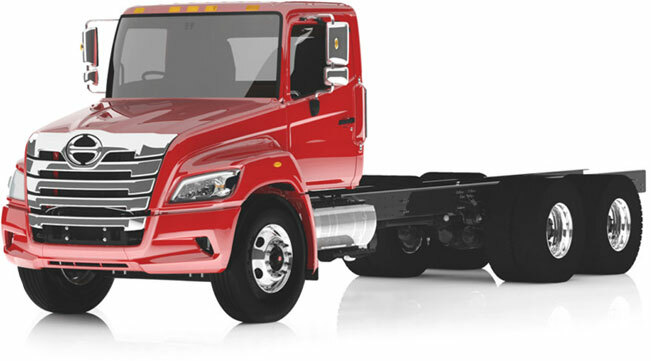 The XL Series will be offered in a host of straight truck and tractor configurations, with a max of 360 HP. 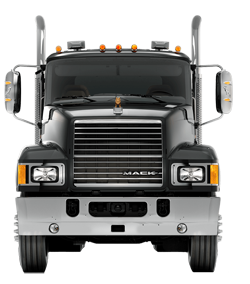 An aerodynamic yet bold design - a truck that stands out! 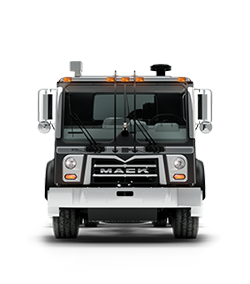 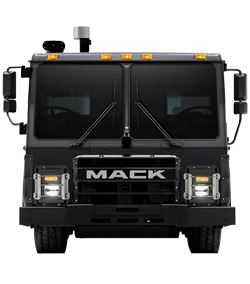 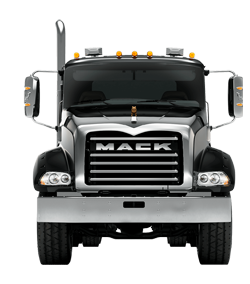 Mack Trucks offer you the power, efficiency, and reliability to take on any job you need them to. 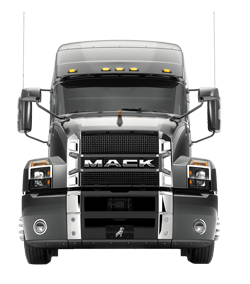 Click below to learn more about the extensive selection of Mack Trucks for Sale in Detroit (Romulus) and Saginaw, Michigan from Interstate Trucksource. 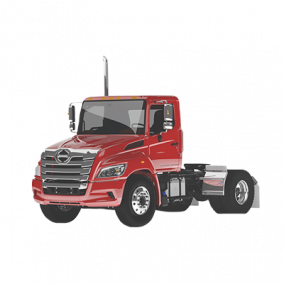 Hino Trucks deliver Quality, Durability, and Reliability to the jobsite, on the highway, and more. 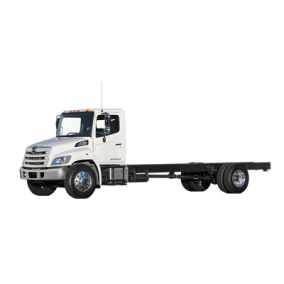 To get more information about the wide selection of Hino Trucks for Sale in Detroit (Romulus) and Saginaw, Michigan from Interstate Trucksource, click below.